TV commercials and stores have become the official announcers of the holiday season and, according to them ,we all should have been gift shopping since the night of Thanksgiving (or even October). Despite these constant reminders, many of us put shopping off until the last second. Shopping a day or even hours before a holiday party or family gift exchange can be stressful, wanting to find a gift that the recipient will actually like and use. We here at Sargent Choice want to make this process a little bit less stressful. Below are a couple gift ideas perfect for foodies, health nuts, cooks, college students, or anyone interested in eating a bit healthier. Happy Holidays! 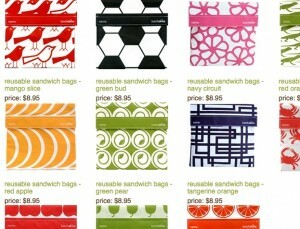 In addition to looking really cool, these bags are a great money-saving alternative to Ziploc bags. These would make a perfect stocking-stuffer. With separate containers for greens, toppings, and dressing, you don’t have to worry about your salad turning soggy by lunch. Extra bonus: there is an ice pack attached to the bottom to keep your salad nice and cold! Have difficulty drinking enough water? Try adding lemon, orange, or lime to give a healthy flavor boost. 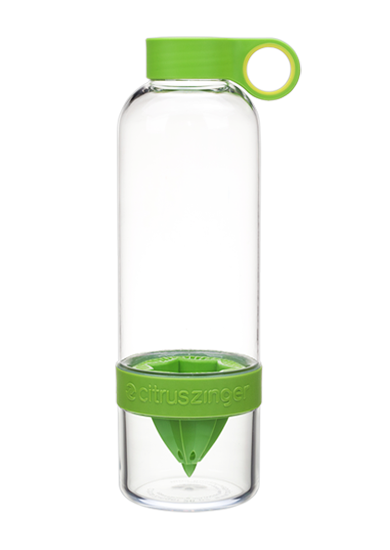 Citrus Zinger infuses the juice from the fruit directly into your water. 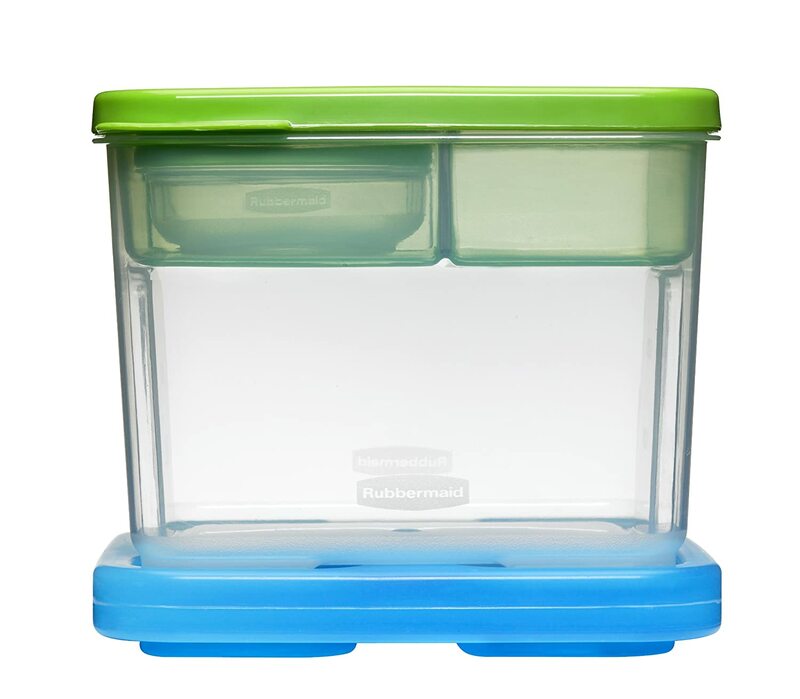 Perfect for making healthy, comforting soups or blending up smoothies after a workout. 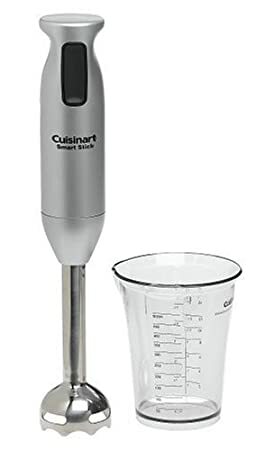 It also takes up much less room than a traditional blender, making it a great option for students or workers living apartments with limited kitchen space. Not only are mini muffins and cupcakes trendy and adorable, they’re also great for portion control (as long as you don’t eat a bunch of them!). Perfect for the baker in you family or friend group (even more perfect for everyone else who gets to eat the cupcakes and muffins!). Heart-healthy olive oil is a sophisticated, delicious gift to give to the hostess of the group. Combined with rustic bread and fresh garlic, this gift will satisfy any foodie. Not only are these oils organic and nutrient-packed, they’re also made out of olives that are sustainably farmed! Based out of Somerville, MA, Taza Chocolate Company is known for their sustainable, mindful, and fair core values as well as for their bold, delicious chocolates. To learn more about Taza and what they stand for click here. These seasonal discs are 50% dark chocolate with cinnamon spice and pure organic orange oil — seasonal bliss! Looking for a homemade option? Baking mixes in a jar are classic. This year put a healthy spin on this holiday favorite by using one of our Sargent Choice cookie recipes! 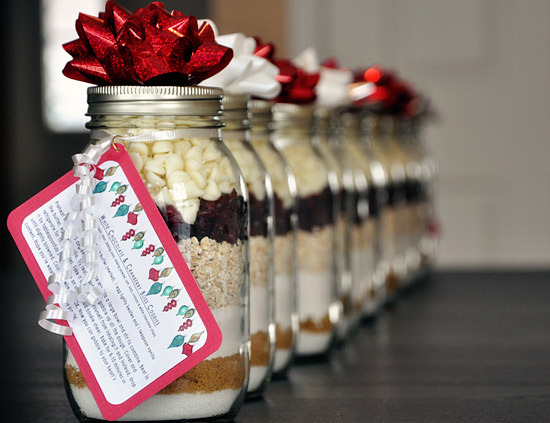 All you have to do is put the dry ingredients in a jar and attach the cookie recipe to a bow to tie around the jar. Chocolate Chip Cherry Cookies — very festive! No matter what you end up buying, the best gift this season is to be with the ones you love. Have a happy, healthy, and safe holiday!